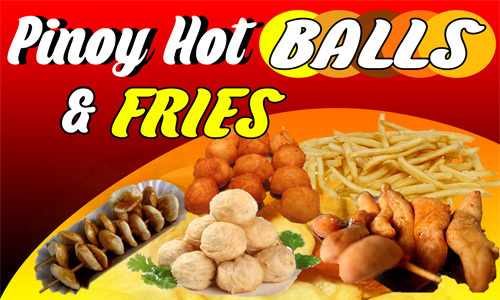 Angel’s Hamburger is one of the Filipinos most affordable food place to go to whenever they are on a strict budget. 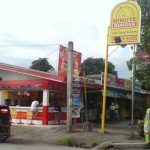 Their popular buy-1-take-1 burger is the key as to why they had succeeded in the market – considering the tough competitions and other deals out there. 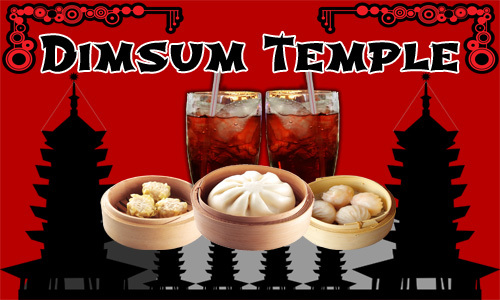 Their food products were offered in reasonable prices, while the taste was well-maintained. Because of this fact, a lot of customers have been fond of purchasing from the store even though the burgers had small patties. 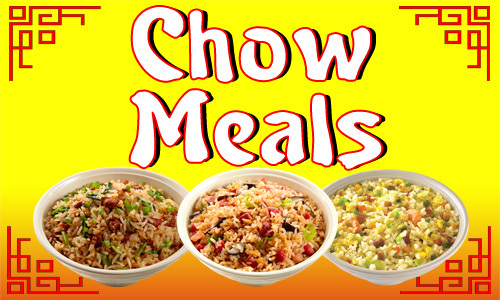 Moreover, each branch’s location is ideal which makes it easy to call in hungry customers who need a cheap, yet value-for-money meal. 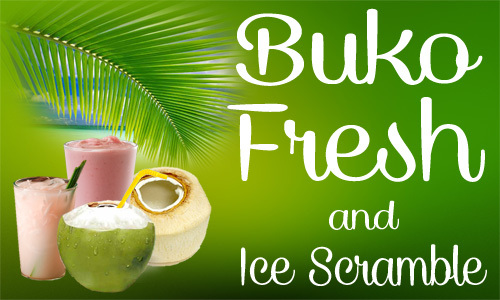 For the said reason, a lot of business-minded entrepreneurs expressed their interest in making business with the said store – and later on, different branches sprouted all over the country. Unfortunately, information circulated in the internet last June 2014 saying Angel’s Hamburger closed their doors for franchising. 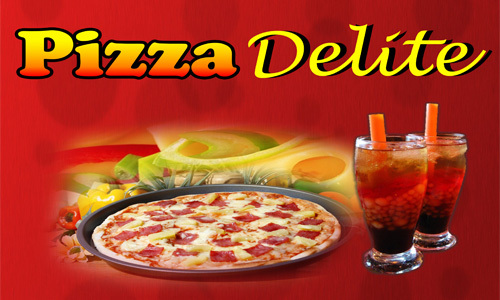 It is indeed disappointing to learn that the business isn’t offering franchising option anymore. However, there’s still a chance! As the saying goes, ‘doors may close, but windows will surely open’. And doors do open. We compiled a list of alternatives to Angel's Hamburger franchise. 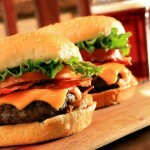 What are My Alternatives to Angel's Hamburger Franchise? 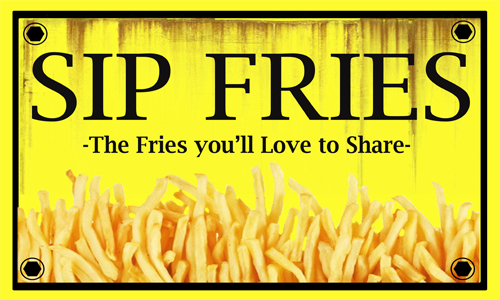 There are more organizations that offer opportunities for entrepreneurs – here are some of the franchises you can go after if you wanted to start an Angel's Hamburger franchise! 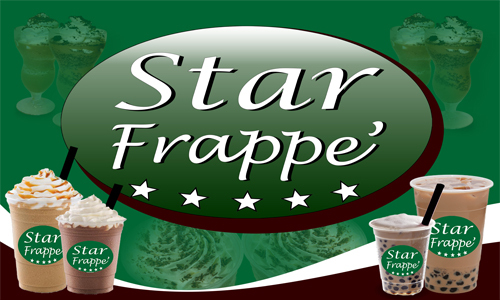 One of the Alternatives is Fab Caffe, which offers the same products like Angel’s. 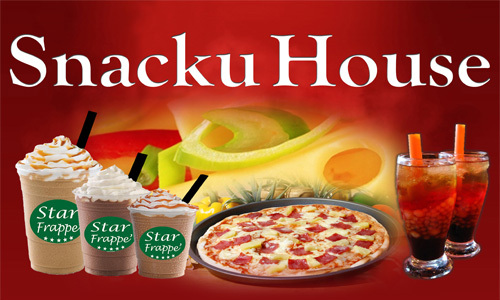 The only difference is that they have more products in their menu, like coffee shakes, siopao and siomai aside from the regular buy 1 take 1 burger you wanted to enter at a business venture. 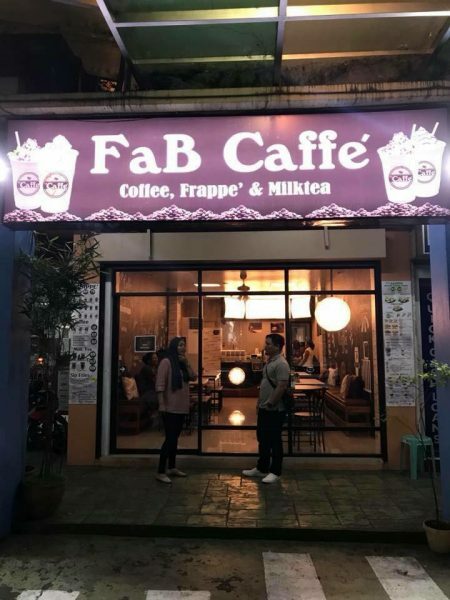 Fab Caffe also offer a smaller franchise fee than what Angel's Hamburger used to offer. 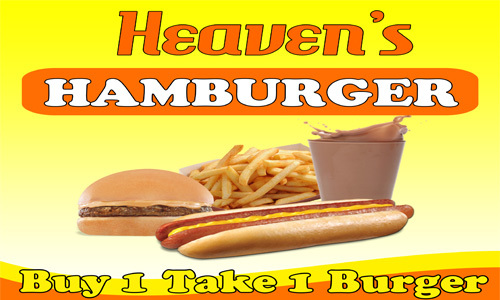 If you want a "buy-1-take-1" burger franchise only, then your best bet would be a Heaven's Hamburger franchise which also came from Fab Suffrage Inc. 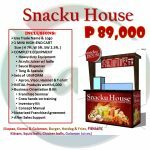 The franchise fee starts at P79k for a food cart concept and you can work your way up your deal with the franchisors to make a burger kiosk-and-bar (like an Angel's Hamburger outlet) as an upgrade. See the photo. 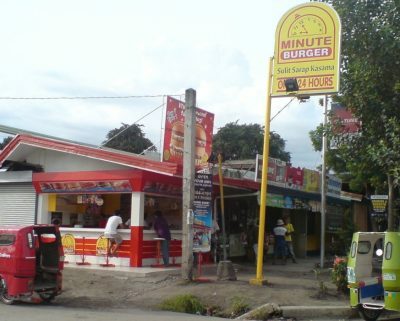 One of the giants in the "buy-1-take-1" burger industry, and a big competition of Angel's Burger before it closed its doors to franchising is Minute Burger. They offer the same products and the quality is slightly better than Angel's. 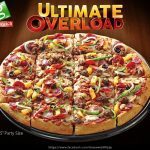 Minute Burger's advantage over the other choices in this article include (1) a longer stay in the industry, (2) well known brand, (3) offline and online support system. 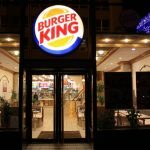 If you want to start a Minute Burger franchise instead, you can check out this article on how to start a Minute Burger franchise. Looking fore more alternatives for Angel's Hamburger franchise? 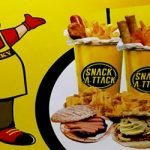 You can check out a past article we wrote about the best buy-1-take-1 food cart franchises in the Philippines. 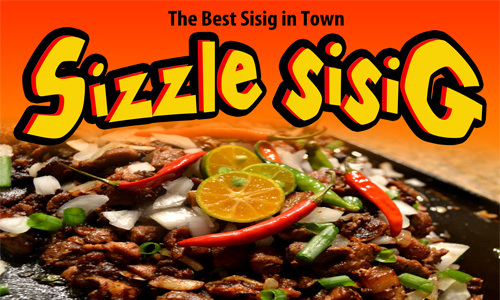 Please contact 0955 644 3247 or 0928 263 5701. 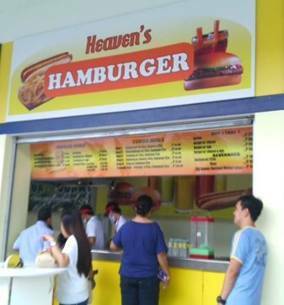 Hello i want to ask if how much the prize of angels hamburger franchise location in buenavisya, bohol.. thanks. I would to ask how much is the franchise fee of angels burger? 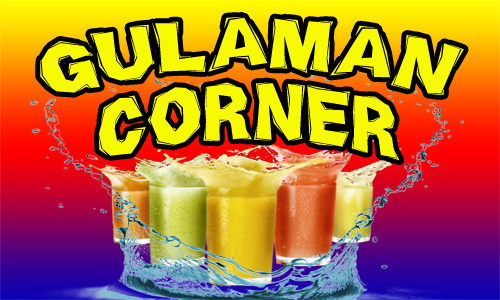 i looking for a business to franchise.my location is donsol sorsogon. bicol region..
My location is in Cavite. How to franchice angels burger and how much..
Hi i would like to ask. How much for franchising angels burger. Hi I want to franchise Angela’s burger please recommend.. 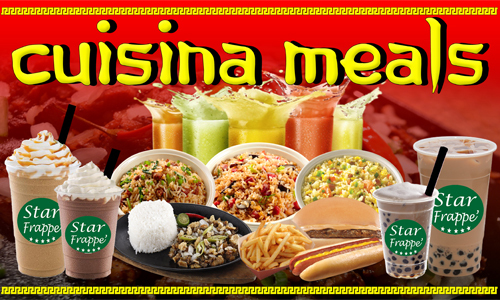 I work as a crew before in Angela’s burger so I know there product is tasted and yummy..
Hi,. 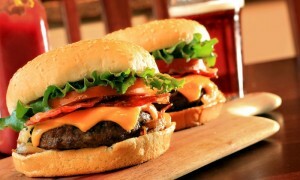 I’m interested to franchise angels burger,. How,. I would like to franchise Angel’s Burger. How much the franchise fee. 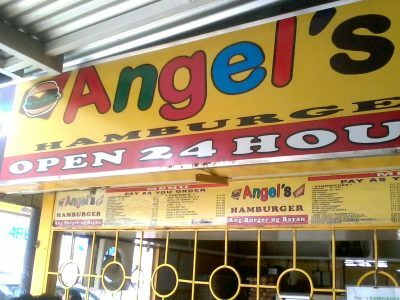 Im frm bacolod city may i know how much is the franchise fee of angels burger? 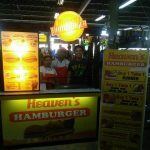 Hi im from caloocan i want to franchise angels burger, pls send me details. Hello have a good day! I would like to ask if how much the franchise of angels burger? 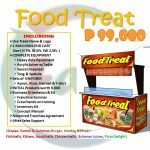 Please send me the complete details because im planning to have that bussines in my province in CANLAON CITY NEGROS ORIENTAL. thank you and more power! Magkano angel burger?at ano mga requirements and saan po opisina? I mean franchise po magkano?